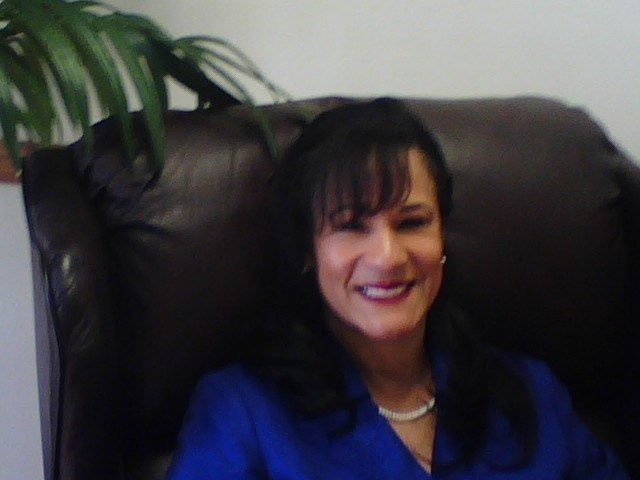 Constance has over 18 years of experience in the legal field. In addition to owning and managing a paralegal business, Constance is an instructor at Platt College teaching students in the Associates and Bachelor's degree programs in Criminal Law and Procedures, Labor Law/Workman Compensation, Family Law, Legal Writing, Computerized Law, Civil Litigation, Business Management as well as various general education courses. Constance is very active in the community and for years has been an active volunteer with Legal Aid. Constance holds a Juris Doctor degree from Western State University College of Law and a Bachelor of Art in Business Administration from the University of LaVerne.